From corporate functions to conferences to public festivals. For 10 to 50,000+ patrons and anything in between, we have a solution that fits. We are not just a “one size fits all” software system. Turn a Transaction into an Interaction. 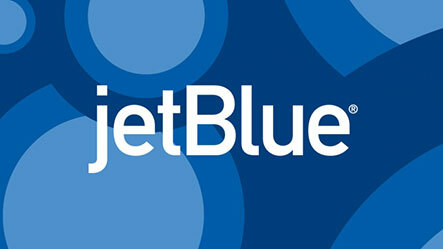 A ticket purchase is often a one-time transaction. With Get Tickets promotional and social sharing tools, you can turn it into an interaction that fosters a lasting relationship with your ticket buyer. Seamless collection of rich data allows you to learn more about your customers and create a conversation over time. Event Management on the Go. Access your event dashboard anywhere, anytime. Get Tickets is easy to use and accessible from any device. Make a change, access a real-time report, post your event to your social channels, set up a coupon offer or issue a comp ticket in seconds right from your laptop, tablet or smartphone. Hands on Service, Efficient and at Minimal Costs to You! No setup, support or system fees. Low service fees that are paid by the ticket buyers. We also believe that no two events are the same, so we are open to discussing the best financial model for you. Since 2006, Get Tickets has been an innovator in online ticketing and event registration. More than a software service provider, our customers are our partners. Our nimble team works diligently with your team to tailor event solutions that fit. Whether it is for a paid or private RSVP function, our partners are empowered with the optimal set up to achieve and exceed their specific goals. Our unique set of online tools provide flexibility and efficiency in event management; from setup, to social marketing and sales, right through to onsite check-in and post-event surveys. 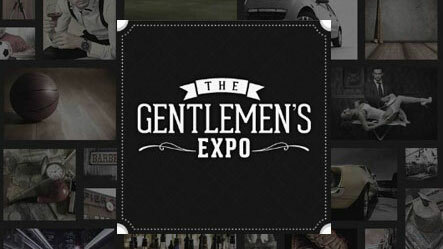 The Gentlemen’s Expo was a new event (launched Nov ’13) so generating a base level of awareness and hype around the event as well as driving ticket sales was critical. Get Tickets has just the solutions that fit. 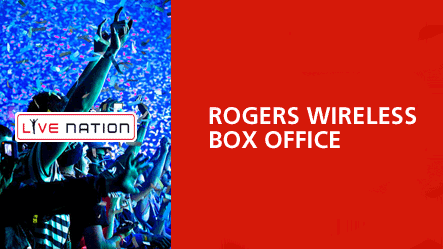 In collaboration with Live Nation and Rogers, Get Tickets led the development of the first end-to-end mobile ticketing platform in North America: search, select, purchase & receive tickets from a wireless device. & efficiency to your events? Book a demo, and let us show you how with Get Tickets.